The Volkswagen Scramble is a pro amateur club team’s event which is managed by the PGA of Australia. Since the event commenced in 1992, the Scramble has become Australia’s largest and most successful pro-amateur team’s event. 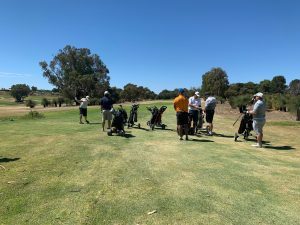 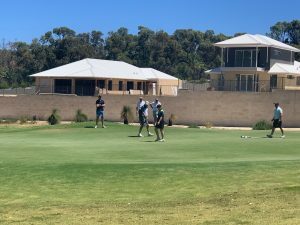 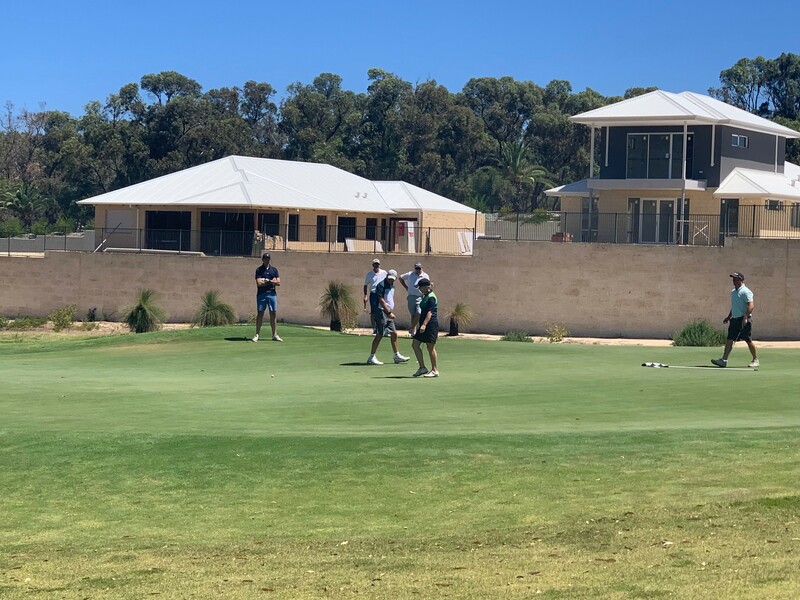 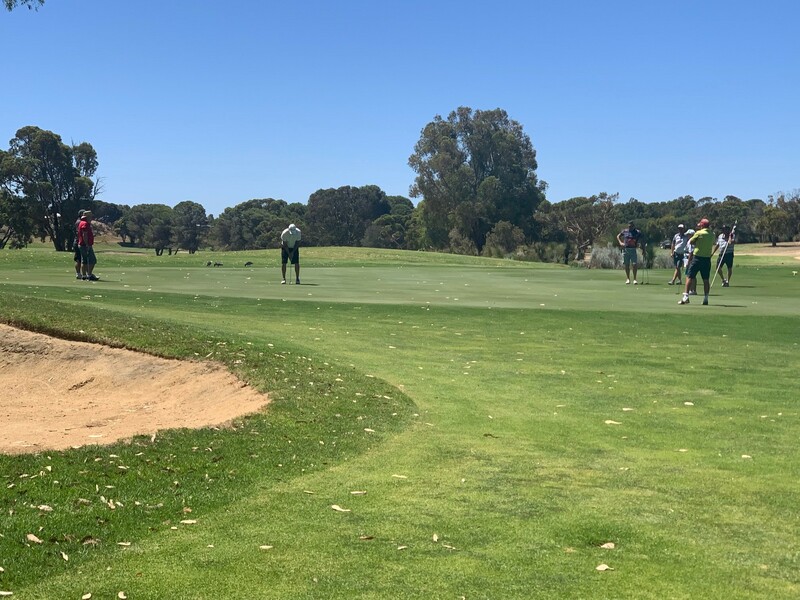 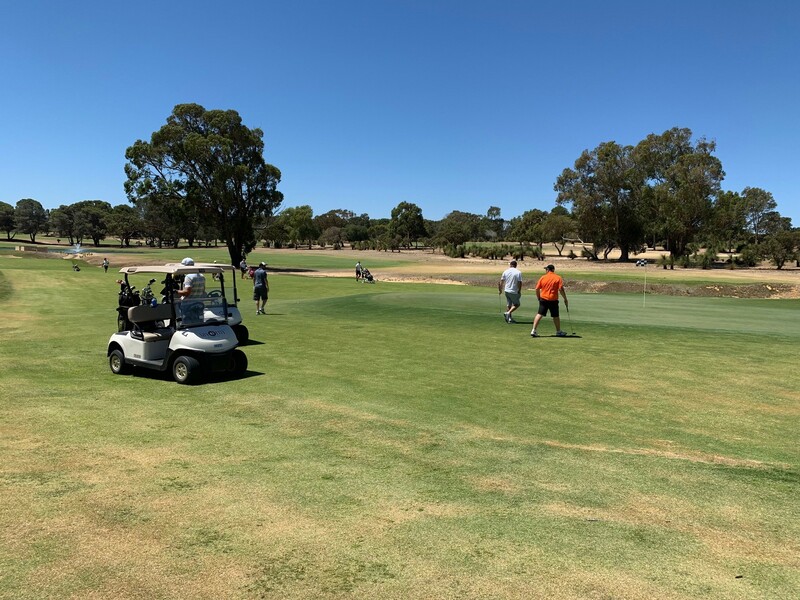 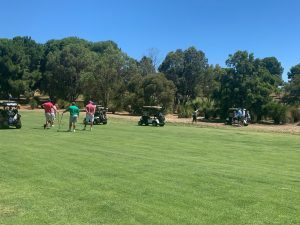 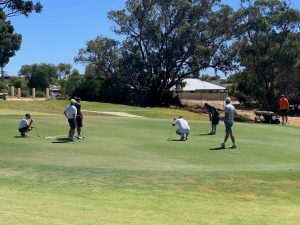 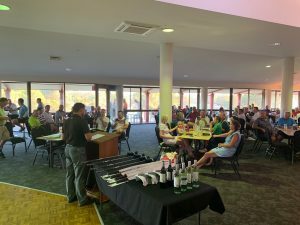 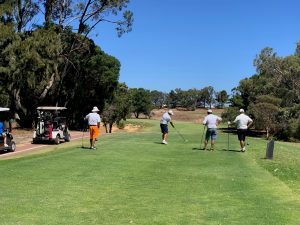 Sun City held its local open event yesterday, with 120 participants (30 teams) in the field, with both Sun City members and a visitors from a number of Clubs taking part. 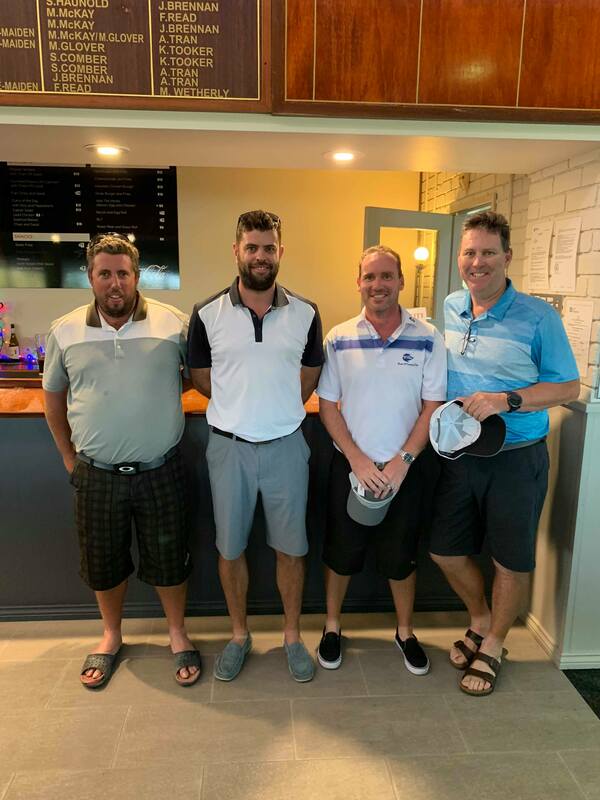 In third place, with a score of 57.125 were Glenn Hollows (Lakelands), Christopher Hutchinson (The Vines), Scott Brisley (The Vines) and Chris Cooper (Lakelands). 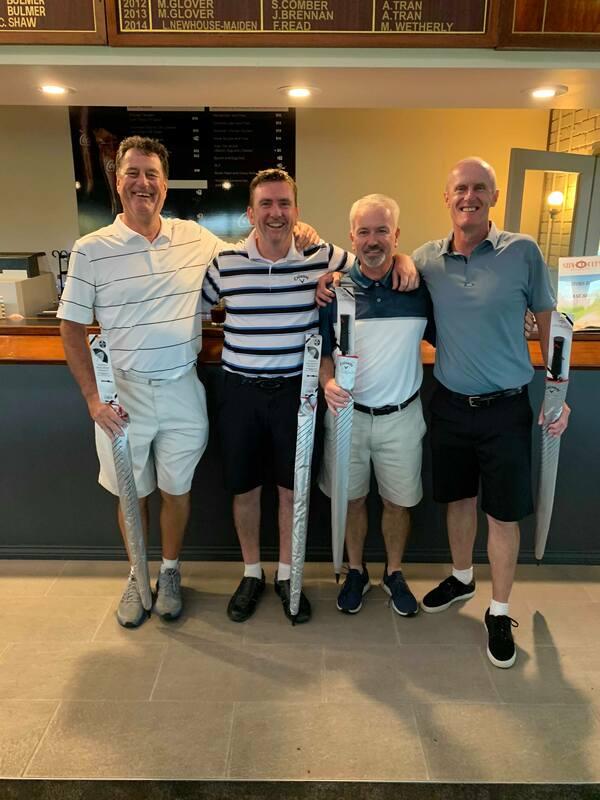 In second place, from Sun City with a score of 56.125 were Kevin Richards, Peter Mildenhall, Anthony McQuillan and Matthew Ansell. 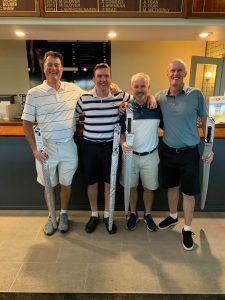 Congratulations to event winners: Iain McCarry (Ledge Point), Michael McCarry (Ledge Point), Peter McCarry (Ledge Point) and Andrew McCarry (Perth Golf Network), winning with a terrific score of 52.875. 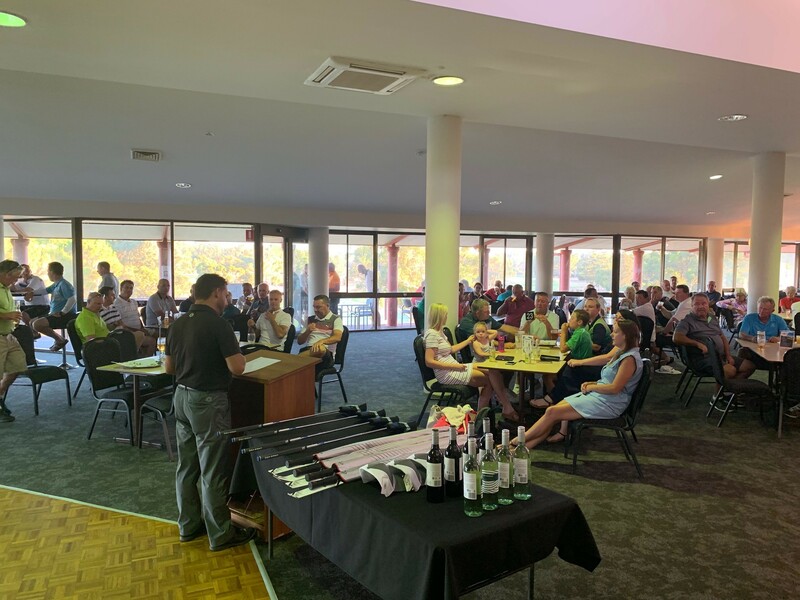 As the event had over 108 participants, the top two teams qualify for the Regional Final the be held at The Vines next month and we wish them all the best! 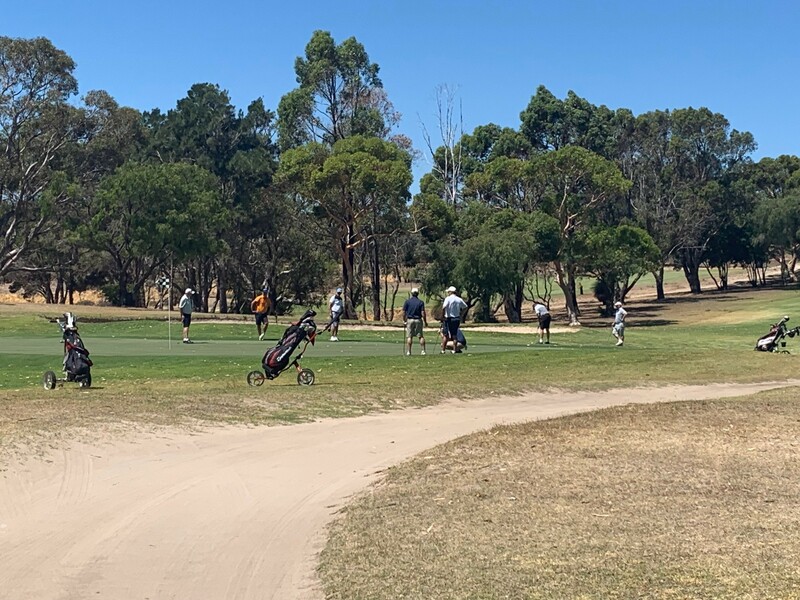 Thank you to everyone for partaking in the event, to the greens staff for their hard work preparing the course and also the Pro Shop and Clubhouse staff for their efforts. 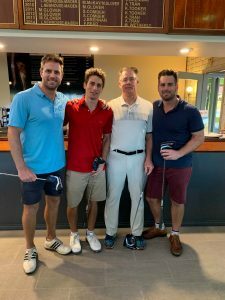 We hope to see everyone back next year! 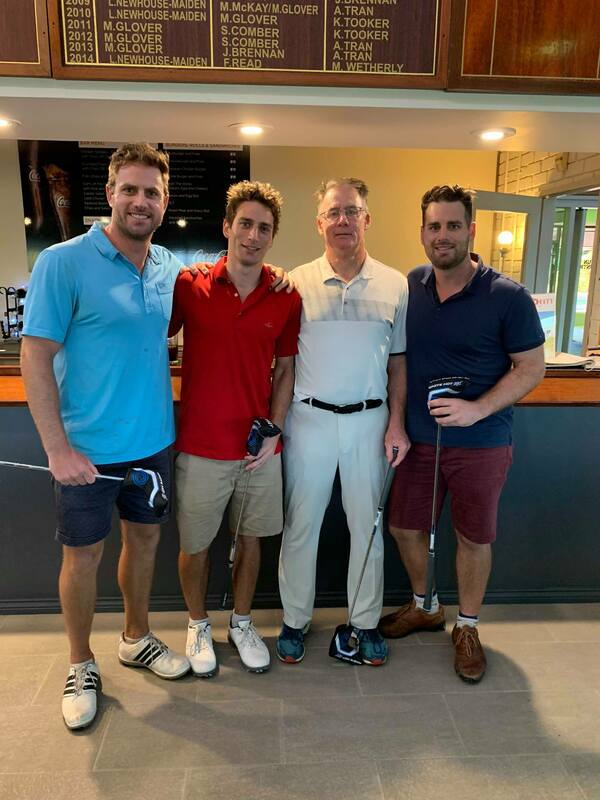 For the full field results, please see below.